Explores the questions "Who are we?" 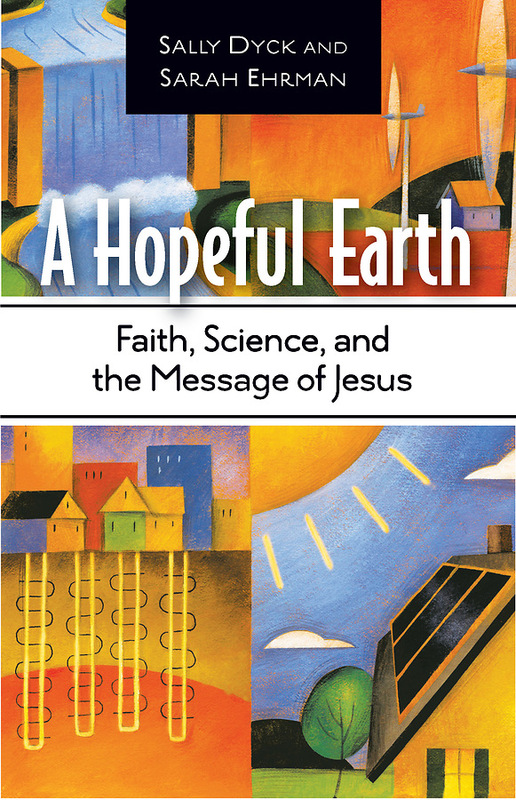 and "Why are we interested in connecting Jesus to the care of creation?" A Hopeful Earth , a unique study, draws together the Christian faith of Bishop Sally Dyck and the scientific world of her niece, Sarah Ehrman, to address this crisis. As these two dialogue, readers will find that these sometimes differing worldviews are both crucial to making lasting changes. They'll also discover how the church can reach out to the younger generation by joining them in the race to save the planet.